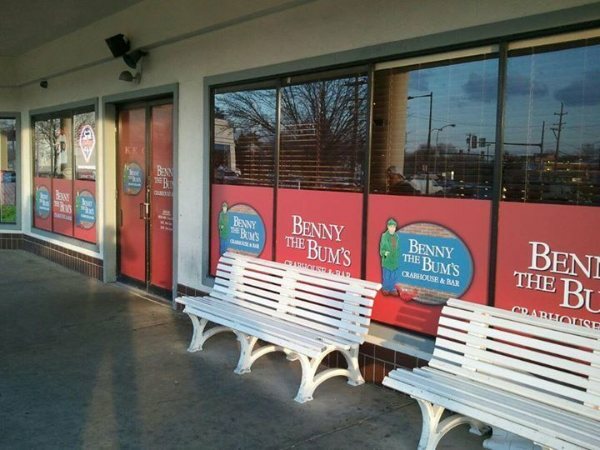 Vinyl graphics have the ability to enhance the storefront appeal of your business. They also stimulate interest in your business, and convince potential customers to step inside and make a purchase. At Apple Graphics, we understand the benefits of describing your products or services with vinyl window graphics. 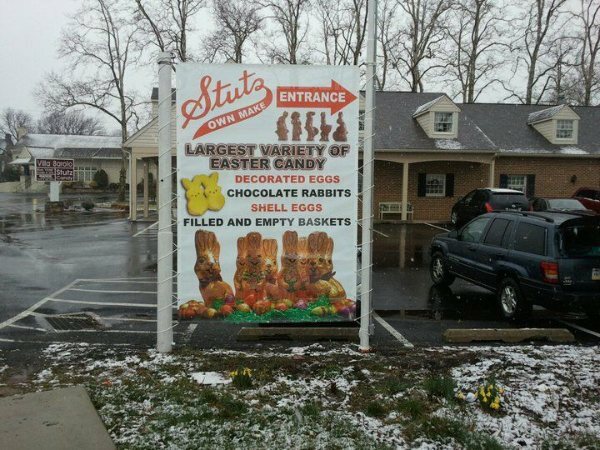 Effective storefront graphics in Bucks County and Philadelphia can bolster your sales and complement your business. They provide potential customers with your information, logo, slogan and operating hours so that your business can be easily remembered. The right storefront graphics say to the world that you are open and ready for business. At Apple Graphics, we specialize in providing high impact visual solutions for Bucks County and Philadelphia in the form of vehicle wraps, signs & banners. We also offer high quality storefront graphics that are sure to boost the sales in your business. Our high quality storefront graphics come in a variety of styles and colors, and are sure to increase the visibility of your business. Our dedicated staff is ready and eager to assist you with selecting the perfect storefront graphics to take your business to the next level. Storefront graphics help attract people to your business. They give you the opportunity to advertise special offers on your products and services. The talented technicians at Apple Graphics will use their extensive backgrounds with designing, printing and installing storefront graphics to deliver you the highest quality result. We understand the retail industry and we know how to promote your products in Bucks County and Philadelphia to more effectively to your potential customers. As a one stop shop for storefront marketing, we can help you with creative design, material selection, graphic production and installation. Apple Graphics utilizes the highest quality materials to help you enhance your company's exposure. We help your company achieve that edge in advertising that it requires. You can trust Apple Graphics to deliver your message to your potential customers with beautiful storefront graphics.